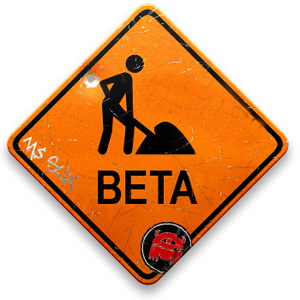 Due to the amazing response to our proposal, and the high number of readers already involved in the beta testing, we are not taking new applications. Thanks for your interest !!! Remember that you can still join the Early Access Program for a massive discount in your membership for the Onlibe Business Factory Software Club. Just drop us a ticket at http://support.onlinebusinessfactory.com. As you might possible be aware of, we have started the beta testing stage of Smart Keyword Digger, our keyword research and competition analysis tool. Since things are going really well so far, we have decided to open a few more spots for people interested in joining us. 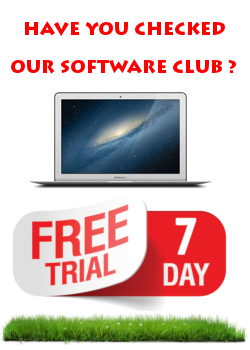 If you decide to test the software with us, we will give you free access to the software (for the duration of the testing stage). The product is fully functional and you can use it to analyze any keyword that you want. We only ask you to report ideas, bugs, and glitches to us. Just click on “Submit a ticket”, and in “Category”, select “Smart Keyword Digger – Beta Testing”. Stay tuned for next week videos on how to avoid some common mistakes on your keyword research.